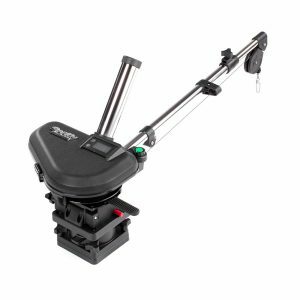 Scotty Electric Downriggers have reached the highest performance and reliability standards ever. 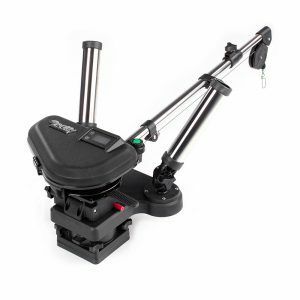 These all new designs feature illuminated digital counters, unbeatable pulling power, adjustable Rocket Launcher Rod Holders, and a clutch brake with the largest braking surface in the industry allowing for ultra fast speeds. All models are spooled with Scotty HP Stainless Steel Downrigger Wire or Premium Braid. These Scotty models are truly unmatched in the industry. Each Scotty Downrigger comes with a Limited Lifetime Warranty. The best warranty in the industry, backed by over 60 years of manufacturing experience and unbeatable customer service.